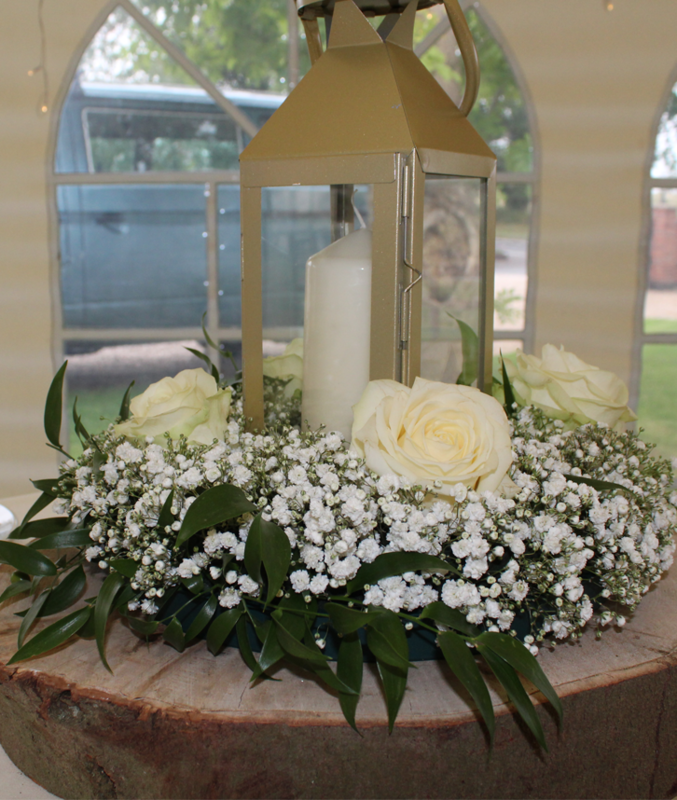 Here at Solid State, we stock a wide range of wedding table centrepieces. We also stick a variety of extra ‘add ons’ which can really add to the overall look of your table centres. Our mirror plates are available to hire in a range of sizes and shapes. They can be used with a variety of different table centre pieces, from candelabras to martini vases and fishbowls they are perfect for reflecting the party lights and atmosphere on the centre of each table and can really add to the whole occasion. Our round mirror plates range from 25cm to 50cm and we also stock square mirror plates. 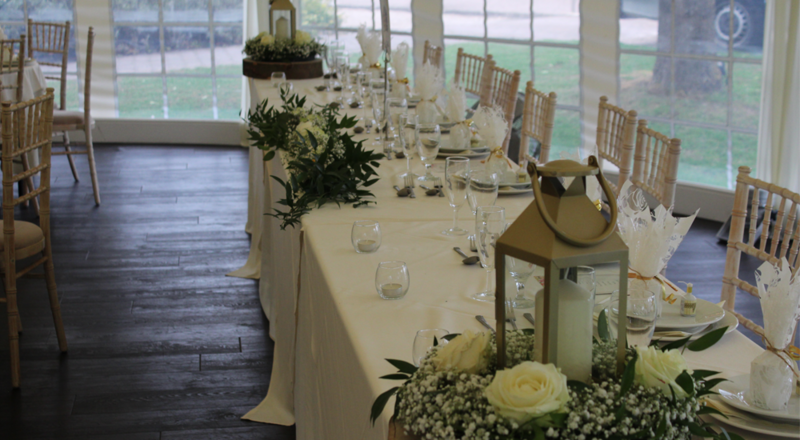 Like our mirror plates our chunky natural log bases can be used with a wide range of table centrepieces. 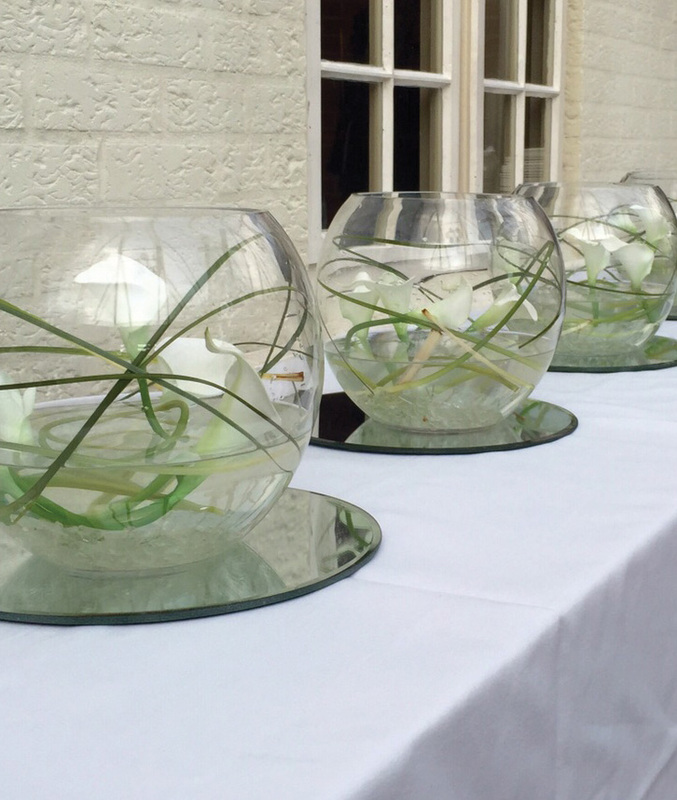 They can be used with fishbowls, lily vases, cylinder vases and work amazingly well with our gold lanterns. As they are chopped from natural logs they do come in a range of sizes and shapes which will add to the overall rustic theme. Tea lights are the most effective and affordable option when it comes to adding abit of sparkle to your wedding table centrepieces. 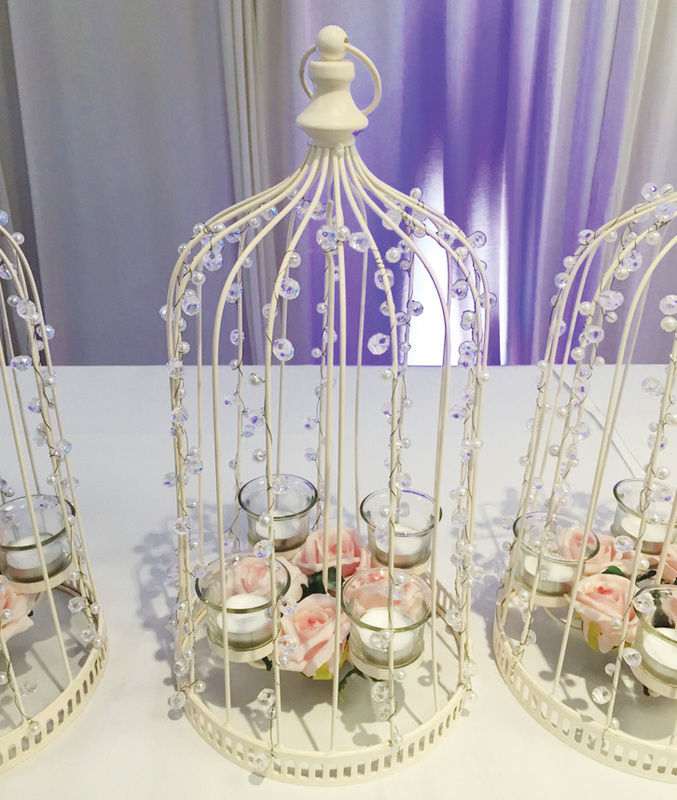 They can be used with some of our wedding table centrepieces such as our bird cages or can be dotted around on a mirror plate and log bases to add some subtle lighting. We also stock a range of tea light holders for the candles to sit in.